Contrary to all claims from the media, universities and many politicians, LGB individuals have health problems, according to a Supreme Court amicus curiae brief filed by the American Public Health Association (APHA). In offering a defense of so-called homosexual marriage before the court, the APHA and other petitioners admitted that “LGB individuals suffer from higher rates of depression, physical illness, and disability compared to heterosexuals” but blamed social stigma for the problems. The APHA did not leave this evidence to stand alone, but offered some “emerging evidence” that social stigma is to be blamed for these problems. The brief then tried to argue that legalizing so-called gay-marriage would alleviate these problems. Naturally, “emerging evidence” is code for studies that are few in number and not fully vetted through a rigorous give-and-take process of many years of more in-depth studies. And the counter-claims were never rebutted. It was also convenient that the brief did not offer studies about the effect of gay relationships for children. 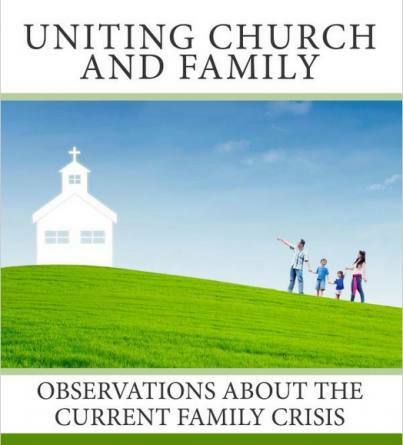 On the positive side, in a book that every serious minded thinker should read, Gender and Parenthood: Biological and Social Scientific Perspectives, the power of a healthy heterosexual family is explored in depth using the latest scientific studies. What societies all across the world for millennia have known, science is now verifying. 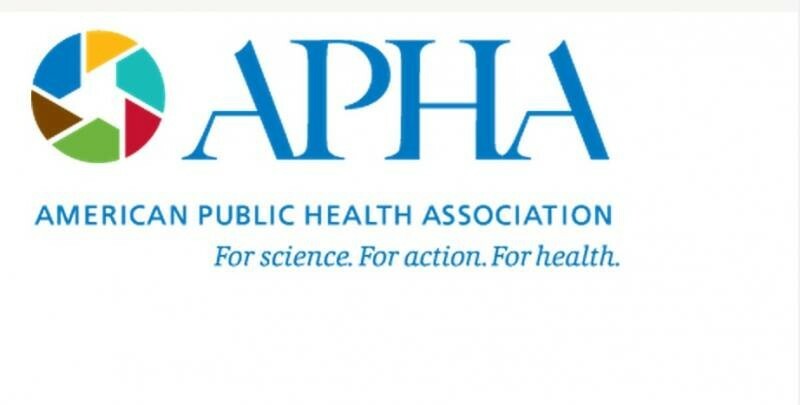 Even if the Supreme Court rules in favor of the APHA and other LGBTI advocacy groups (and it will eventually), these studies can still play a role in changing the minds of the average American. After all, at bottom, everyone is made in the image of God.